We do our best when we have a target to shoot for. Effective teams know what’s being asked of them and how to prioritize their efforts. In contrast, teams that under-perform do not have such awareness. Want to know if you and your team are clear on what needs to get done? Thank you! 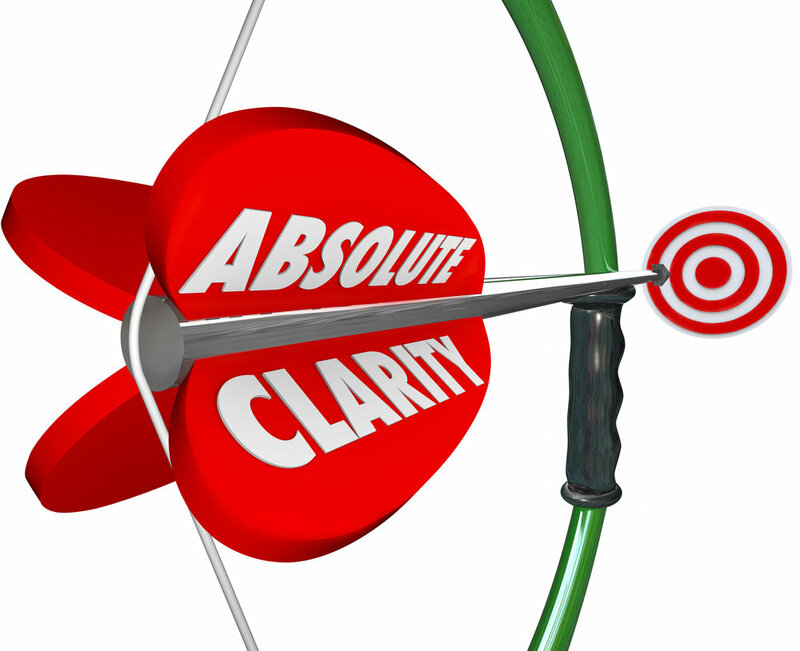 Download your free Setting Clear Targets Action Sheet by clicking HERE.